But climate change and pollution are threatening to destroy our marine environment. Unless we take radical action, there will be more plastic than fish in our waters by 2050*. Over the last 50 years, plastic has revolutionised the way we live and is now an essential part of our lives. But today, we generate a staggering amount of plastic waste, with an estimated 10 million tonnes** entering the oceans each year. We're polluting all corners of our greatest resource, with little regard for the impact on marine life and the ocean ecosystem. Here at the University of Hull, we're rising to the challenge by inspiring staff, students, alumni and partners to make a small everyday changes that collectively will have a huge impact on our oceans. Have your own idea for your plastic pledge? If you'd like to know more about our world leading research, just fill in your details to keep in touch. 7 simple ways you can help stop ocean pollution. Plastic's journey from land to sea. Inspired to make a change? Trying to do your bit for the planet can feel like an uphill struggle. The sheer amount of items you’ve probably put in the recycling, thinking they’ll be off to a green haven, only for them to be rejected and sent to landfill… well, it happens more often than you think. Check out our handy list of items that will only jam up the recycling process if you put them in the wrong bin. Paper coffee cups seem almost designed to be ditched in recycling bins around town. And maybe they would be, if it weren’t for the plastic coating that keeps the cup waterproof. Seems obvious now, doesn’t it? Coffee cups that find their way into recycling plants contaminate the process and lead to lower quality, less environmentally-friendly paper. Yikes. Pizza is heaven on the mouth and hell on the planet. The grease that soaks out your dough makes the box not only useless for reuse, but also actively contaminates other paper it touches during the recycling process. 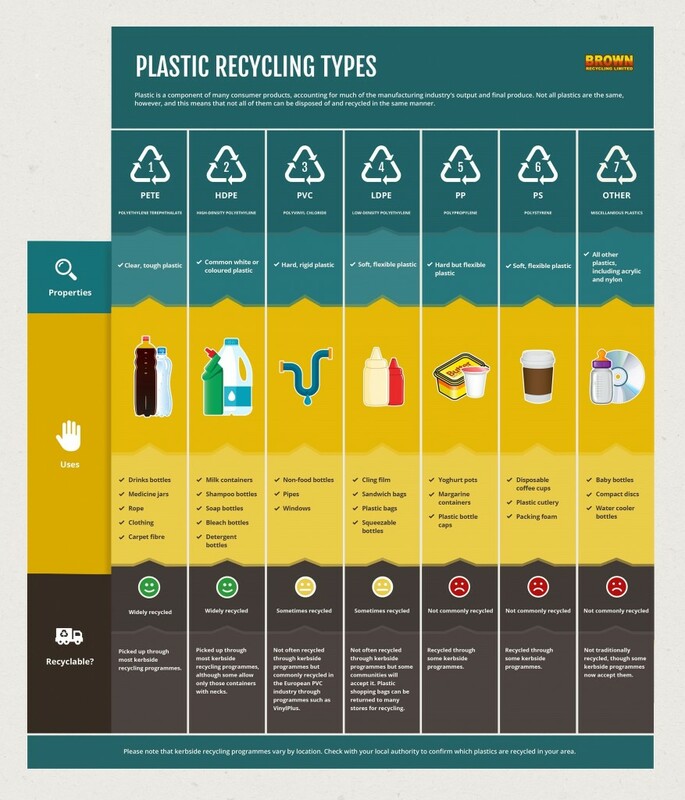 If only it were true that all plastics could be recycled. Unfortunately plastic bags like nothing more than to rip and jam recycling machinery. The only thing to do is hand your bags back to the shop for reuse or to make a nice kite out of them. This one shouldn’t be too surprising when you consider how combustible these things are. Even the smallest amount of paint or body spray left in an aerosol can make it hazardous during the recycling process. To make them recycle-safe, ensure you’ve squeezed out every last drop from the can. And even then some recycling workers won’t touch them… and we can hardly blame them. It may be great for protecting your fine china when moving house, but polystyrene is death for the environment. It doesn’t matter if it’s moulded around your new TV or carrying your takeaway tea, polystyrene can’t be recycled or biodegraded in any form. Well, some plastic. Not all types are the same, meaning that they can be disposed of and recycled in different ways. Milk, detergent and shampoo bottles are widely recycled, as well as many other items – so don’t write all plastic off as single use. When in doubt: check the triangle. Believe it or not, with its microfibres and mixed materials, carpet is primed for recycling. In fact, much of the carpet you walked on today was probably another carpet at some point in its life. So the next time you choose to expose your floorboards, don’t automatically stick the carpet in the skip. You might think that no one’s interested in your dirty old toothbrush, but actually it’s made of a myriad of different materials that are useful to manufacturers in the recycling process. 7 simple ways you can help stop pollution. Have you seen our Snapchat lens? 1. Open Snapchat and point your camera at a Snapcode below. 2. Press and hold the Snapcode on your screen to scan it.